Bay Area sports fans, we root for some of the best teams in the world, and now there’s a way for us to experience Bay Area sports in a whole new way. 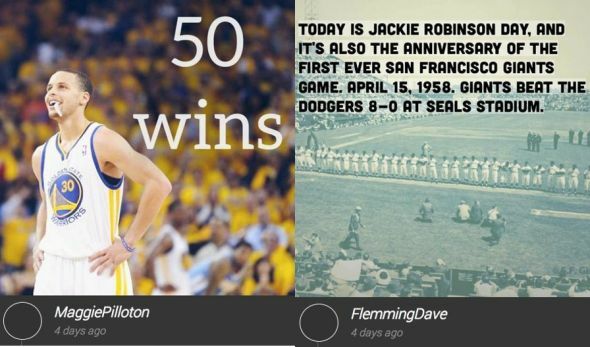 I’m excited to share with you Sparks Bay Area Sports, a new, free iPhone app. 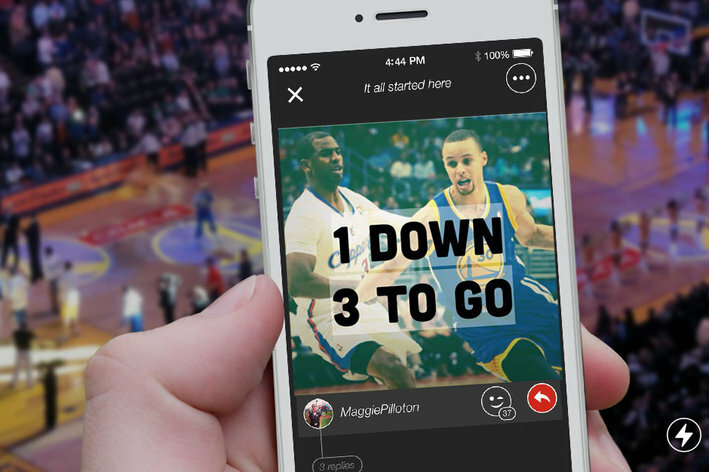 This new app gives fans a new way to experience Bay Area Sports. Fans can express and discuss their favorite teams by quickly creating fun, visual “sparks,” text and images, that can be shared on Facebook and Twitter. Sparks Bay Area Sports can be used in many different ways. 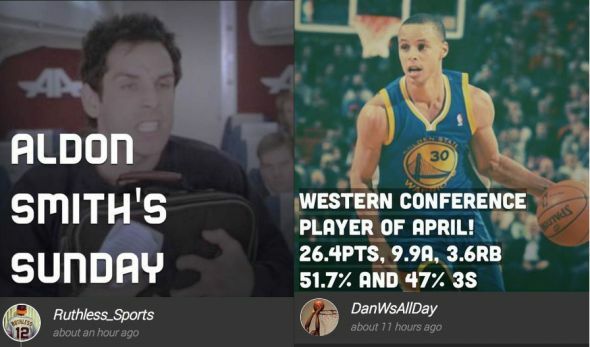 Fans can start a discussion about certain trending topics, similar to talk radio, between games and then can share in the emotional experience with other fans during games. 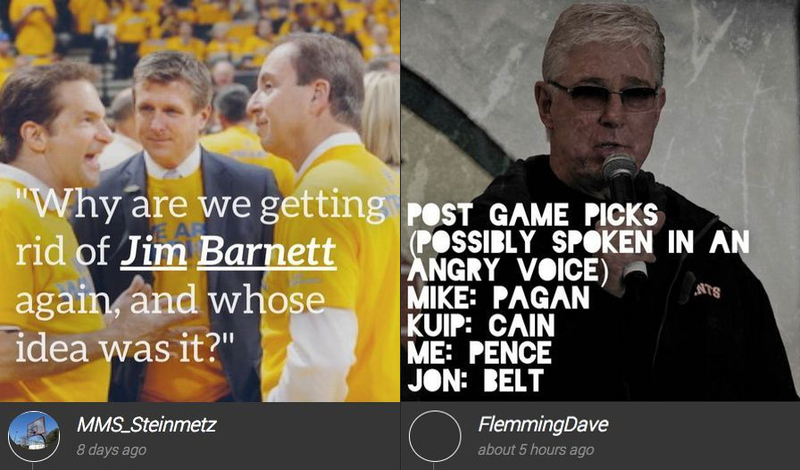 Personally, I’ve loved using the app as a Sparks Insider. I’ve found that when I create a “spark” and then tweet it out, it gets a lot of interaction on Twitter! 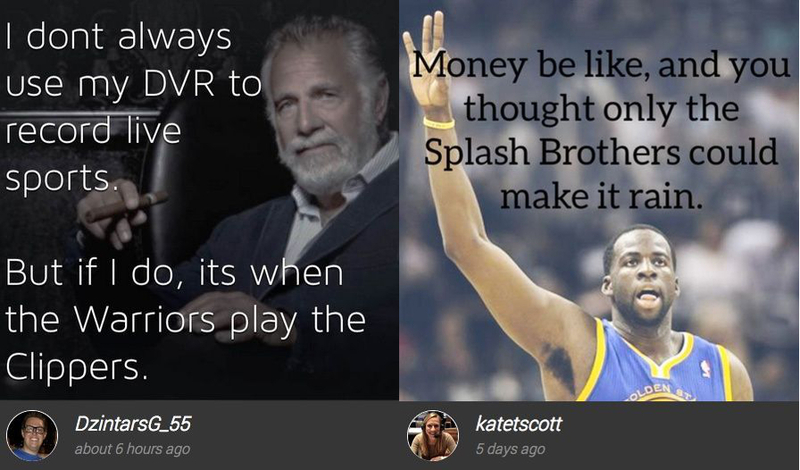 I’ve interacted with more fans because of the app, and it ceratinly has sparked some great discussion about my favorite Bay Area sports teams: the San Francisco Giants, the Golden State Warriors, and the San Francisco 49ers. A couple of examples of the new free iPhone app Sparks. I also have found that creating “sparks” is a great way for me to challenge myself creatively. As a very analytical person, I struggle with creativity at times. I’m always open to new challenges, and using “sparks” has allowed me to push myself and find new creative ways to discuss the sports teams that I love the most. 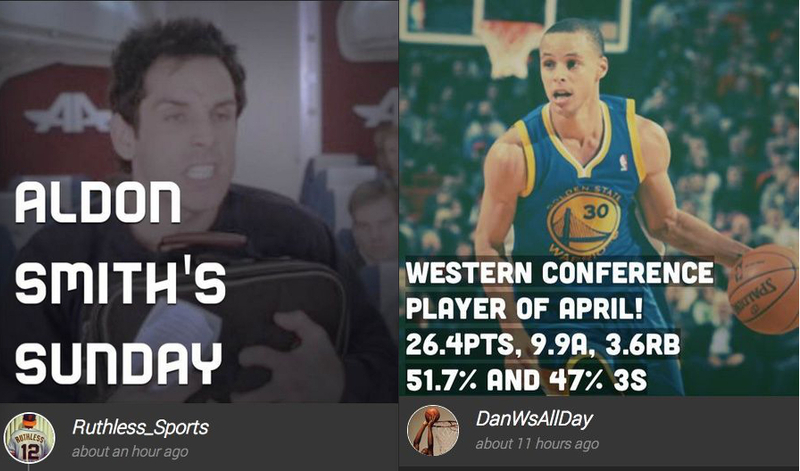 Especially with the Giants season and the Warriors’ playoff run underway, I’ve loved using the app and engaging in more discussion with fans. I’ve seen the endless amount of benefits that the app can bring to a sports’ fan’s life, and I can’t wait for more Bay Area sports fans to use it and experience the great aspects of the app. Fans can download the app here. As an added bonus to downloading the app, Sparks is giving away 2 FREE lower level tickets to Game 4 of the Warriors-Clippers series to the user whose spark gets the most retweets this week. You can become eligible to win these two free tickets if you download the app, create awesome sparks while watching the Warriors, and share them to Twitter! Let’s go Warriors, and let’s start sparking! Check out Sparks for iPhone!